A franchisor in Australia must maintain a disclosure document in a prescribed form to provide information to existing or prospective franchisees. Franchisors will in most cases seek advice from a lawyer specialising in this area to assist them with the preparation of this document. We have only addressed the “Financial Details” requirement below as this is where some input may be required from an auditor. The exact content of the Disclosure Document is set out in the Code. The Code requires disclosure documents to be updated within four months of the franchisors year-end. An update is not required if the franchisor either did not sign any new agreements in the year or only entered into one agreement AND does not intend to enter into any new agreements in the coming year. 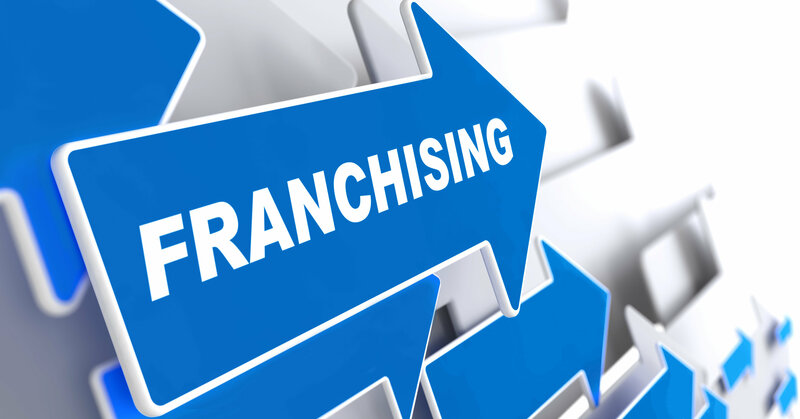 Overruling this, there is a provision in the code that if a franchisee requests an update, the documents must be updated so that it reflects the position of the franchisor as at the end of the last financial year. Financial information required to be disclosed can be found in Item 21 of the Disclosure Document requirements of the Code. Item 21-1 requires a statement of solvency, signed by a director, stating that the director has reasonable grounds to believe the Franchisor entity will be able to pay its debts as and when they fall due. The solvency statement should reflect the franchisors position at the end of the last financial year or if they did not exist then, at the date the statement is signed. Item 21-2 requires financial reports for the past two financial years in accordance with sections 295 to 297 of the Corporations Act 2001 (meaning they are prepared in accordance with accounting standards and present a true and fair view). Item 21-3 indicates that consolidated financial reports should be provided if they are required to be prepared under the Corporations Act 2001 and they are requested by a franchisee. Item 21-4 provides an option for franchisors who are hesitant to provide financial reports to franchisees. If the solvency statement referred to above is audited by a registered company auditor within 4 months after the end of the financial year to which the statement relates and a copy of the auditor’s report is provided with the solvency statement, then there is no requirement to provide financial reports. To be clear, the auditor is not auditing the financial reports, they are auditing the solvency statement. The auditor will obtain evidence to support the director’s own opinion on the franchisors solvency. Item 21-5 states that if the franchisor has not existed for 2 or more financial years, then instead of providing the financial reports mentioned in item 21.2 or 21.3, a statutory declaration of solvency can be provided together with an independent audit report on the entity’s solvency as at the date of the declaration. The Code requires a franchisor to tell a franchisee or prospective franchisee about certain materially relevant facts in writing, within a reasonable time (but not more than 14 days) after becoming aware of it. A relevant link to the Code section is here. Franchisors should consult with their lawyer when making such disclosures. As registered company auditors, SAAS Audit can assist with the audit of a solvency statement if required. As a first step, we recommend that franchisors, in consultation with their lawyers, consider if an update to their Disclosure Documents is required. 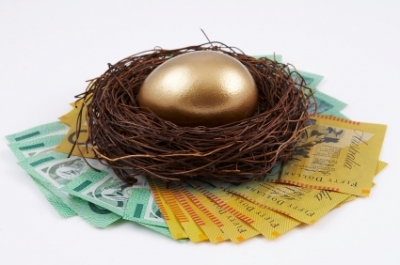 It is only if an update is required that updated financial details will be needed.